This locomotive was built by Peckett in 1908 to their 'Standard R1' design. No. 1159 was ordered in 1908 by Yates Duxbury Ltd. for use at their paper mill just outside Bury where it spent all its working life, carrying the name Annie. 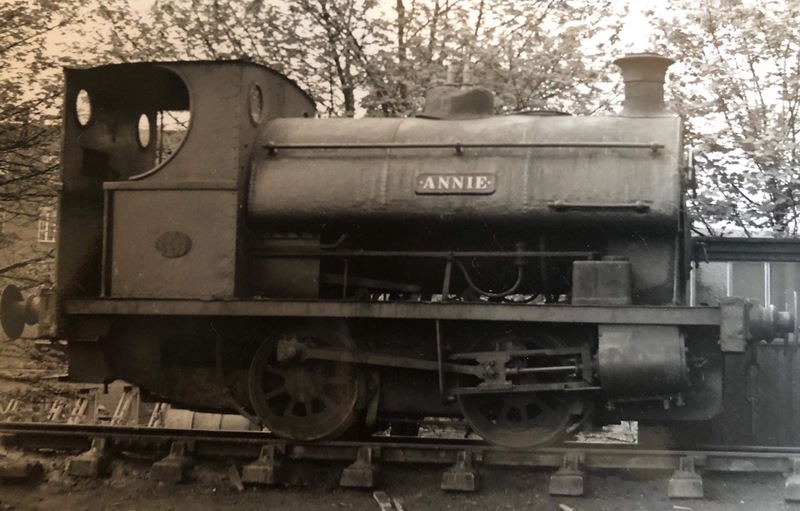 Annie was regularly maintained by Peckett, receiving new boilers in 1928 and 1947. When Peckett went out of business, Annie and her sister locomotives Yates Duxbury had to be repaired in-house, and consequently became very run-down. In 1970, Annie was withdrawn, and before preservation many parts went 'missing'. However, all three locomotives resident at Yates Duxbury were preserved, with Annie initially going to Bury Transport Museum. As she could not be restored there, and with the threat of scrapping, Annie moved to the Yorkshire Dales Railway at Embsay. Annie was later fully overhauled her after years of neglect and open storage, including a new tank. For several years Annie took on the role of Percy for the Day out with Thomas™ events at the Yorkshire Dales Railway. This can also involve double heading with one of the other locos on the trains, but normally sitting in Embsay Station and giving brakevan rides. In the same role, Annie has gone on hire to other railways, and clocked up a fair few miles in the process! She was also the normal locomotive for hauling the vintage train and the Strawberry Specials under the Stately Trains banner whilst at Embsay. Annie was withdrawn for 10-year overhaul in 2003. 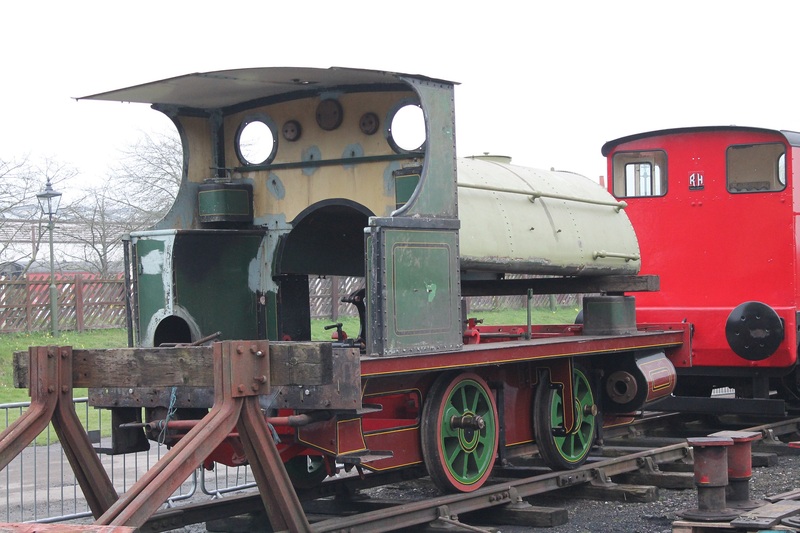 Annie arrived at Quainton in private ownership on the 11th April 2018. Information on Annie at Embsay with thanks to the Embsay Railway website. Tractive Effort :- 9658 lb Boiler Pressure :- 160 psi Cylinder Dimensions :- 12" x 18"